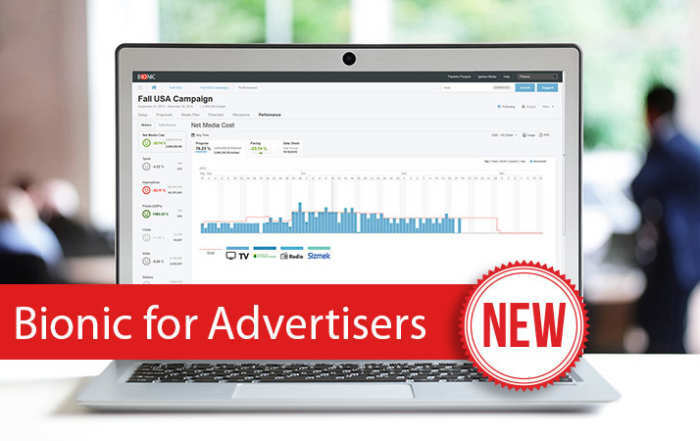 Finally, a low-cost, hassle-free way to precisely track your marketing performance against all your marketing objectives across all your marketing platforms in one clean, honest monitoring tool. This Tyson Doctrine holds true for marketing. Your plans always look great on paper, but when the bell rings on launch date, that’s when the problems start punching you in the mouth. Some days it seems that nothing goes right with broken ads, under-delivery, fraud, poorly performing placements, broken conversion pages, and under-performing creative all smacking you down. Without a good system in place, you’re entering the ring blindfolded with one hand tied behind your back. Enter your next campaign with Bionic Marketing Performance Management in your corner and win the marketing battle. 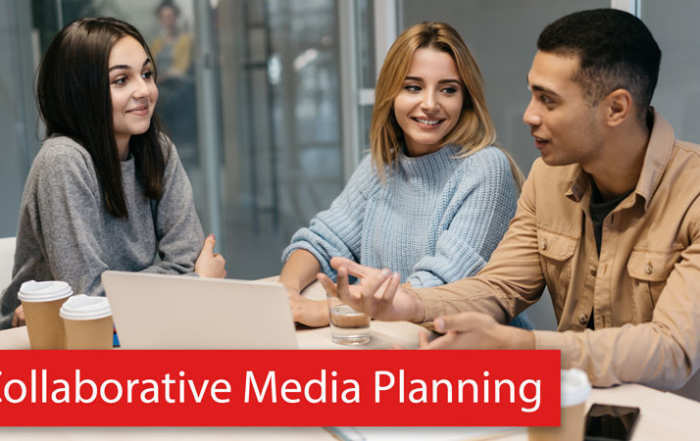 Any media planning systems can help you build a plan, but most are of little help when trying to measure and assess campaign health once promotions go live. As a modern marketer, you’re expected to track dozens of metrics being generated from the more than 100 software systems you use to execute marketing programs. With marketing performance data dispersed across hundreds of systems and media plans in yet another system or an Excel worksheet it’s virtually impossible to make sense of it all without going crazy. 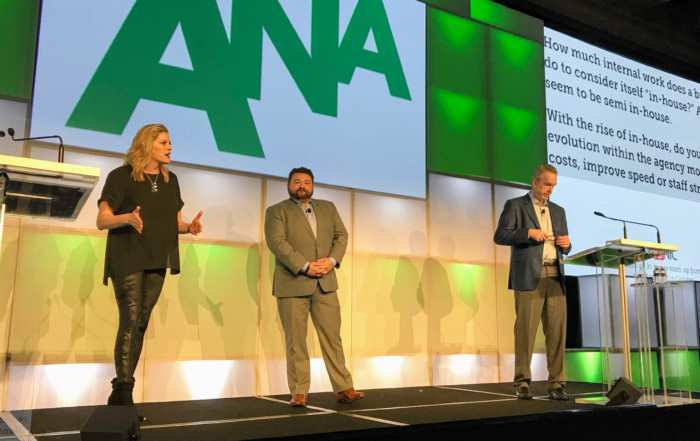 Success in marketing expands beyond gaining client approval and the initial advertising placements, so why doesn’t your software? With Bionic you get both media planning and marketing performance monitoring in one integrated system. Marketing Performance Management (MPM) measures your progress towards your marketing objectives. The answer to “are we on track to hit our marketing objectives?” is now just a few clicks away instead of a late night research project. 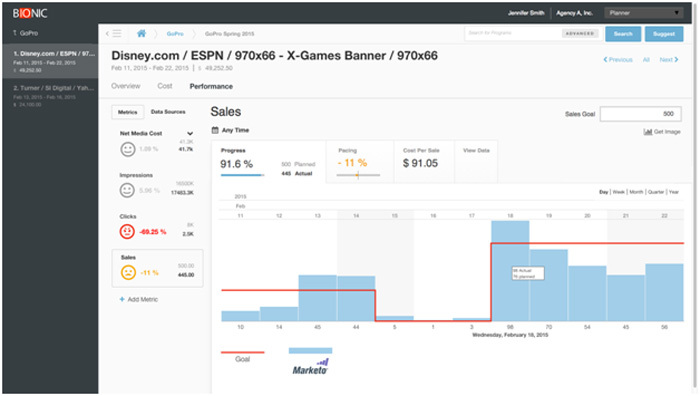 Track how well each of your marketing campaigns is doing against all of your objectives within a fraction of a percent. Monitor the performance of your Facebook, Twitter, LinkedIn, and other walled garden platforms from one central console. Tie your digital advertising to offline behaviors such as in-store sales and coupons. MPM also provides you the information needed to make smart in-flight optimizations to your marketing plan—shut down the under-performing advertisements and crank up the placements that are thriving. 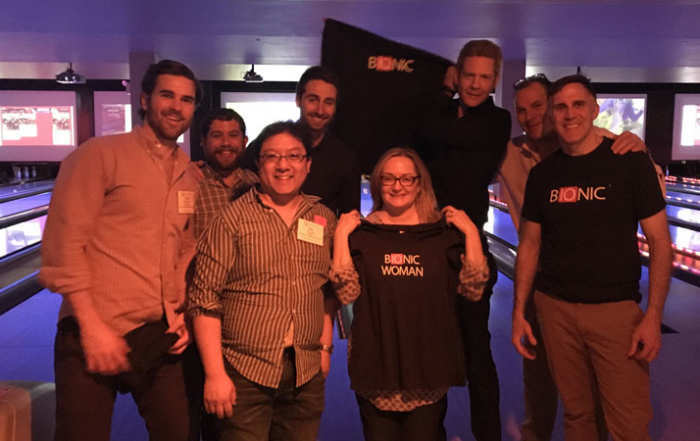 Bionic supports most popular marketing metrics and more can be added to meet your needs. Bionic platform also supports virtually any marketing automation platform. Every platform gets a custom-built adapter for seamless integration. 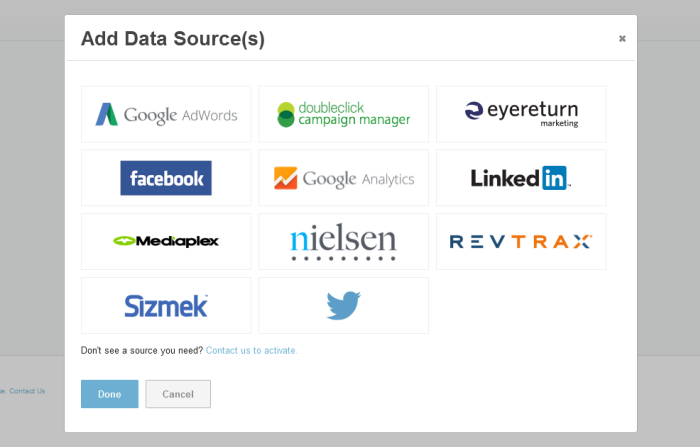 At launch, Bionic has adapters in place for popular marketing automation platforms including Google AdWords, Twitter, LinkedIn, Facebook, DoubleClick Campaign Manager (DCM), DoubleClick Bid Manager (DBM), Google Analytics, Sizmek, Mediaplex, Eyereturn, RevTrax and more can be added to meet your needs.